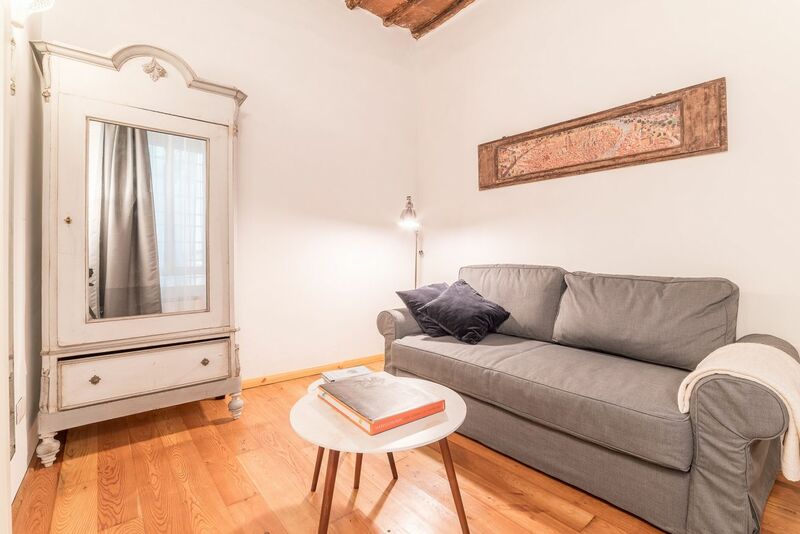 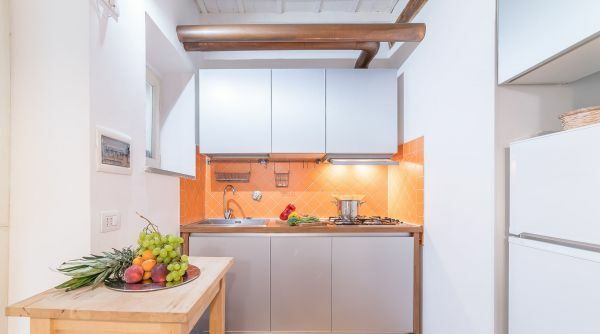 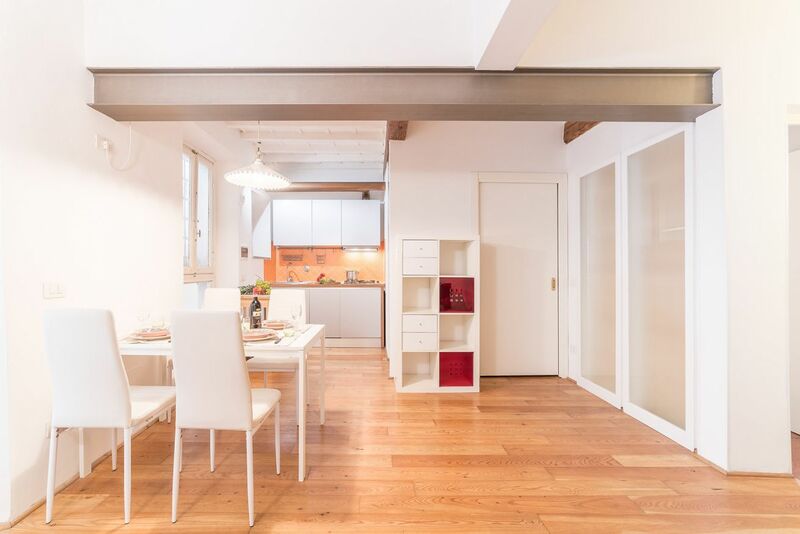 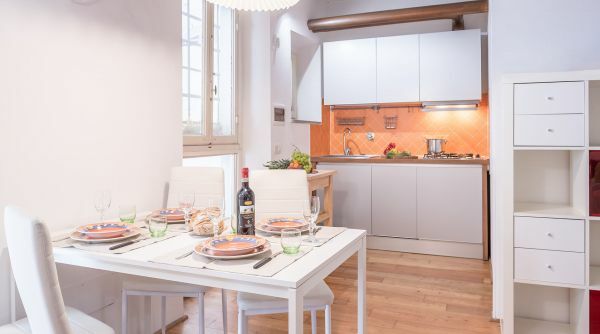 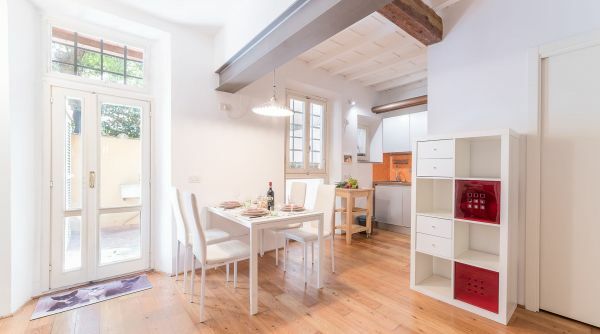 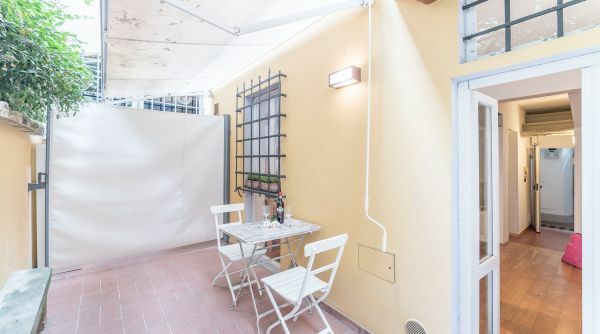 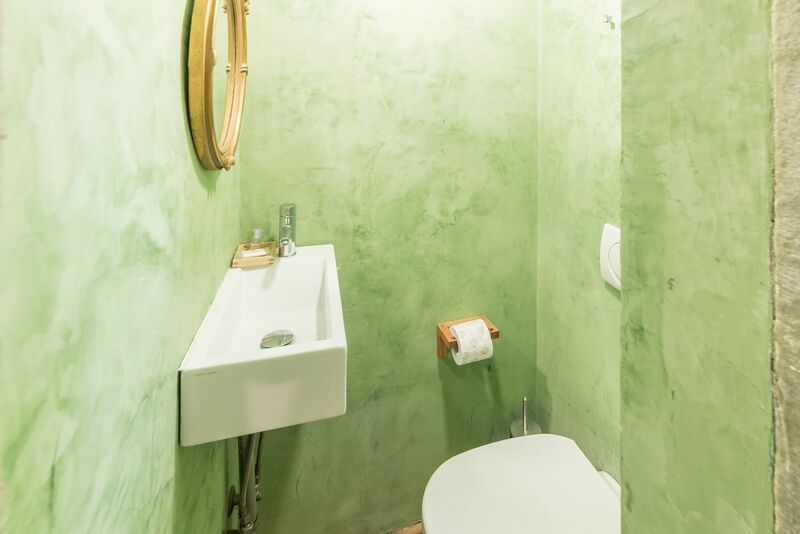 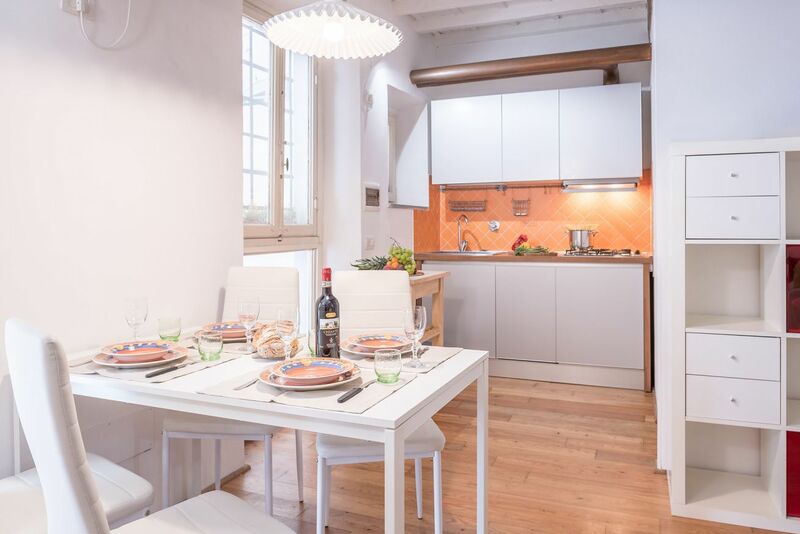 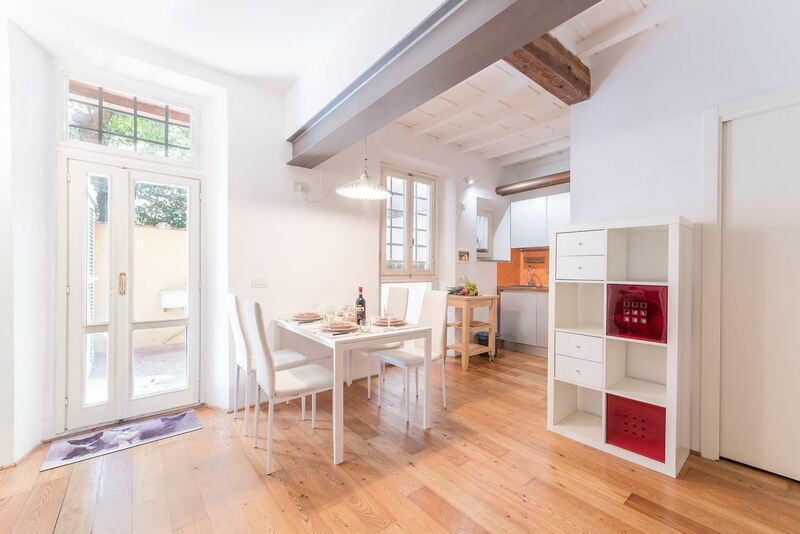 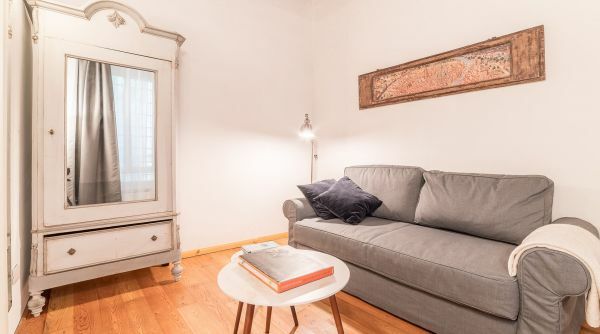 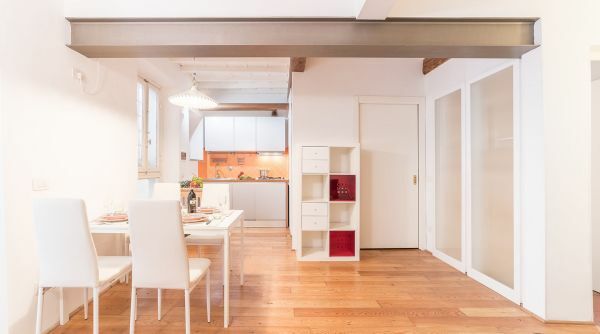 Quiet and cozy apartment on the ground floor of a graceful bulding, located in a typical florentine street into the heart of Santo Spirito. 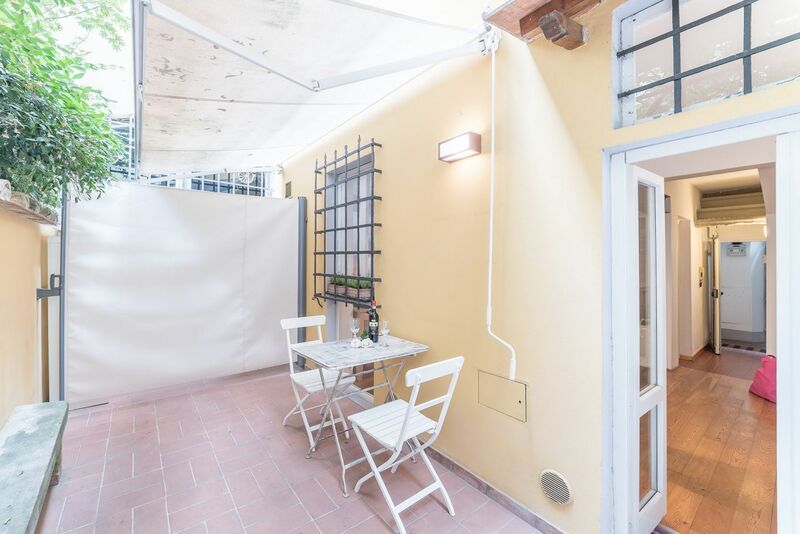 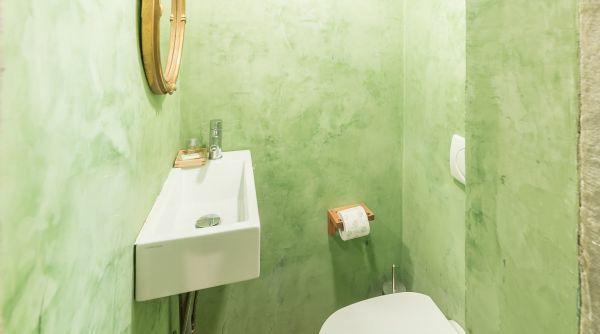 Inside, La Corte del Carmine is composed by two double bedroooms, two bathrooms (one complete wtih shower) and a wide living room with kitchen and a double sofa bed; outside the property has a small, very bright private courtyard. 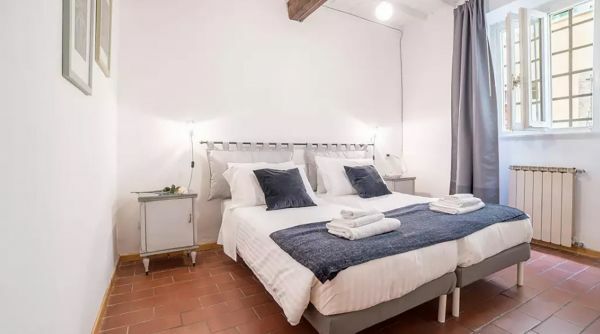 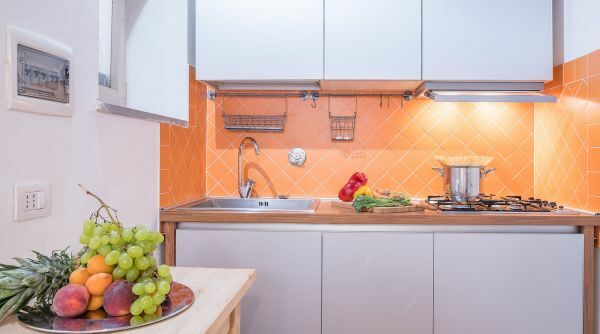 The apartment can comfortably accommodate up to 6 guests and is equipped both for long and short term rentals; a good solution for families, groups and students. 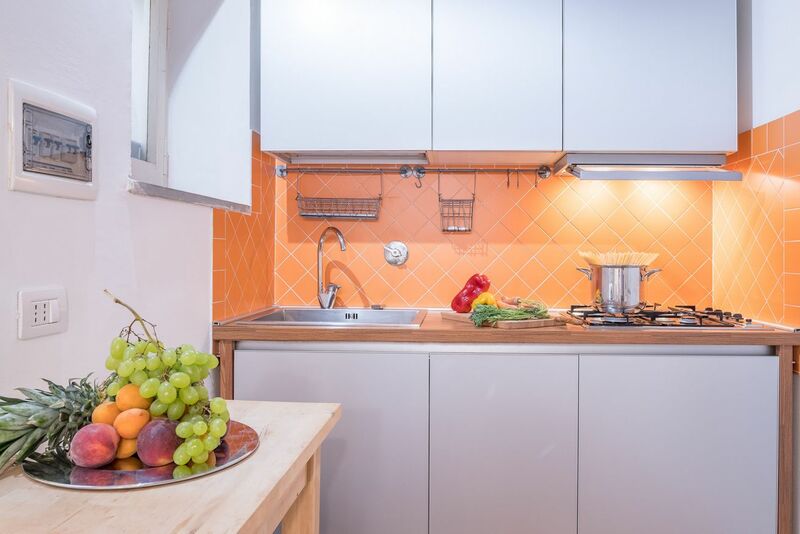 Here, you will find unlimited wi-fi internet, independent heating and air conditioning into the lounge. 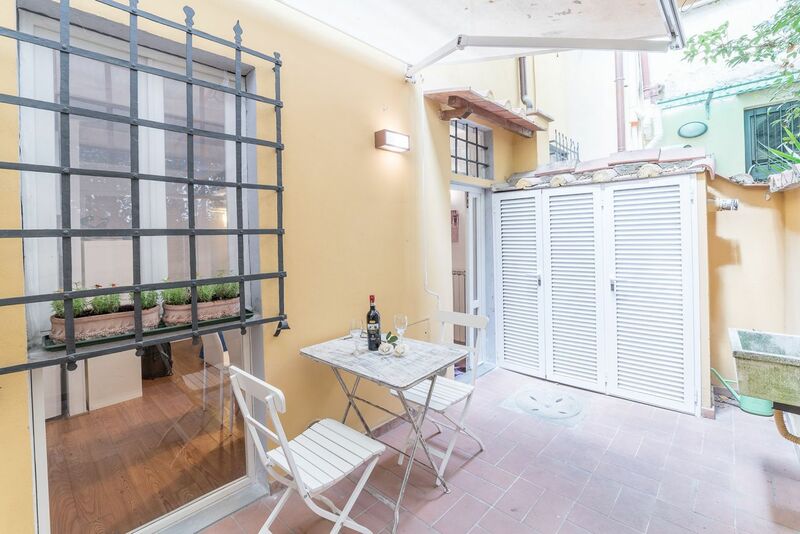 La Corte del Carmine is in via dell'Ardiglione, a typical and quiet stree in the neghborhood of Santo Spirito in Florence. 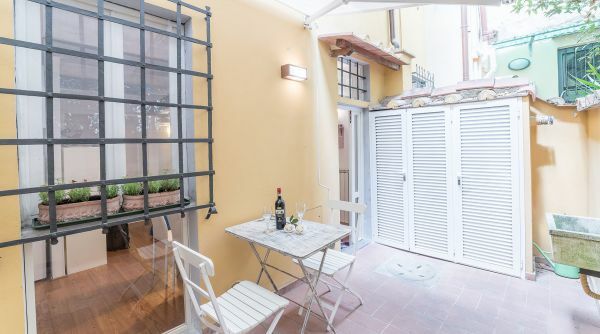 The area around the house is very nice and lively, full of pubs, clubs and restaurants. 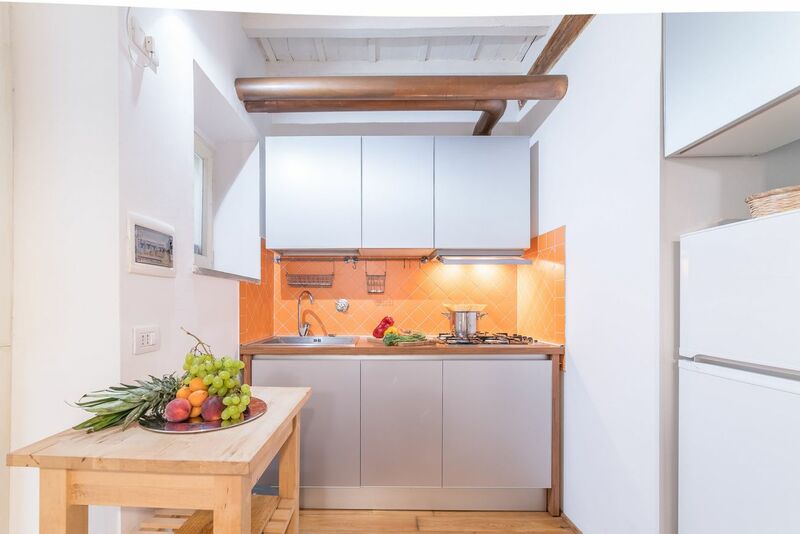 From the house you can quickly get to all the monuments of the city centre as Ponte Vecchio, Boboli Gardens, Palazzo Vecchio and the Duomo. 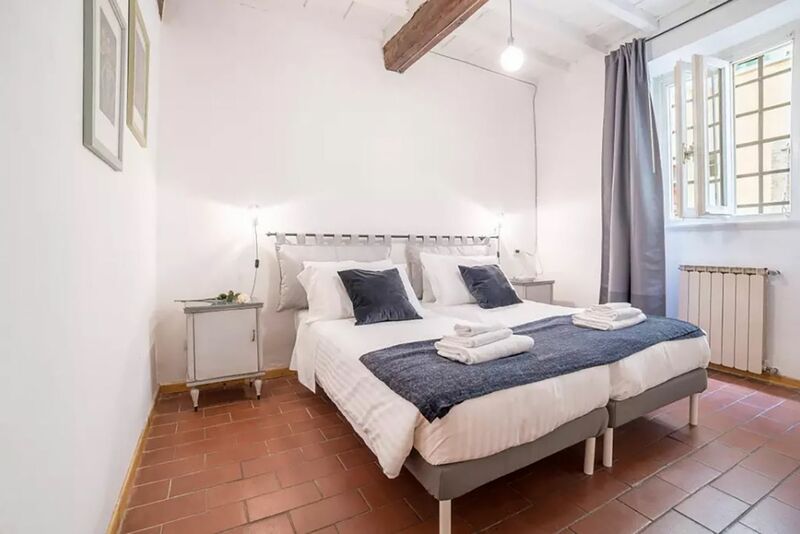 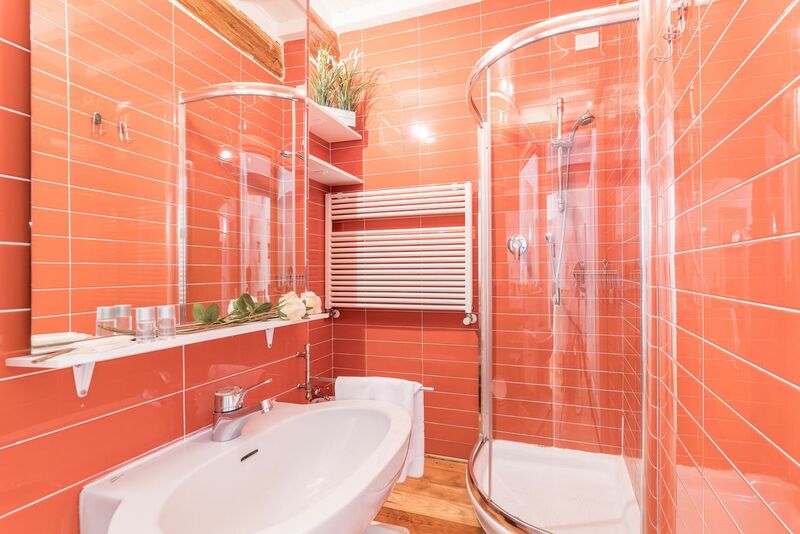 This property can host up to 6 guests and is well equipped both for long and short term rentals.